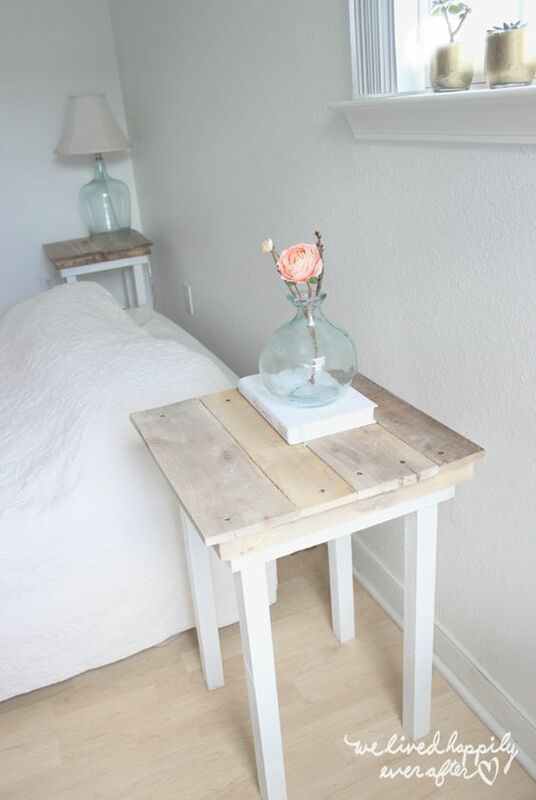 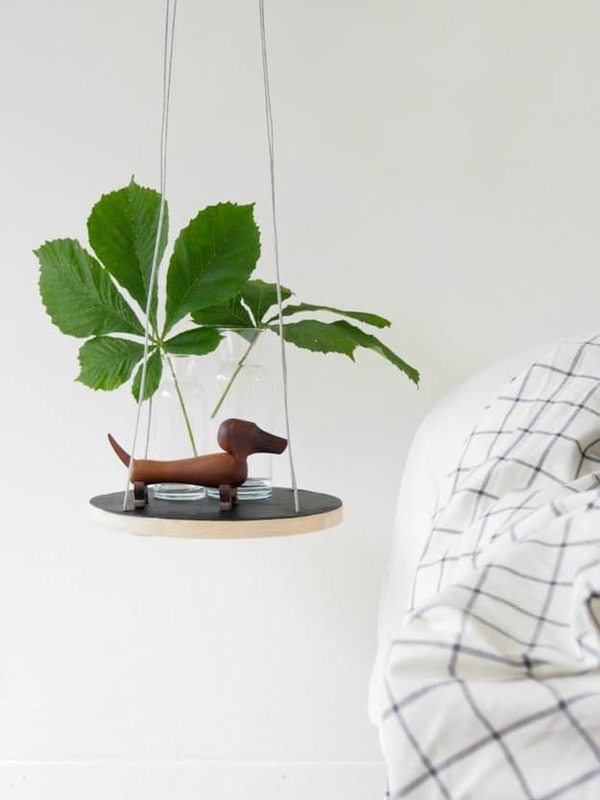 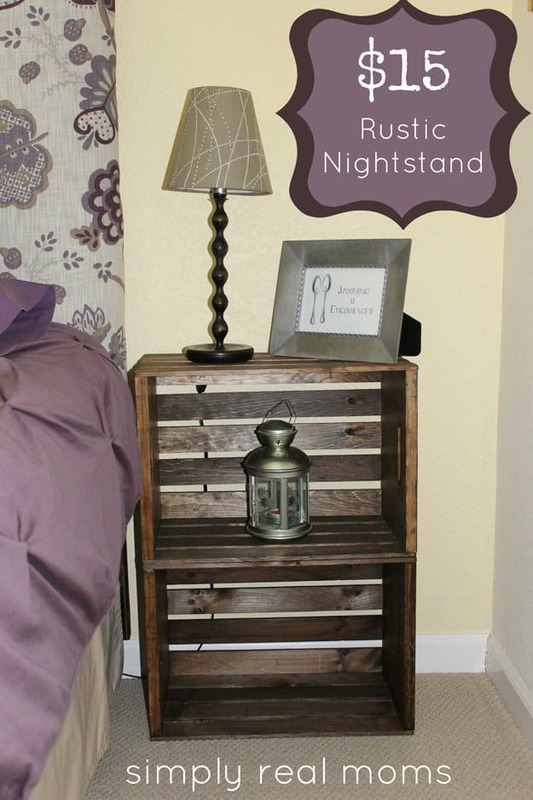 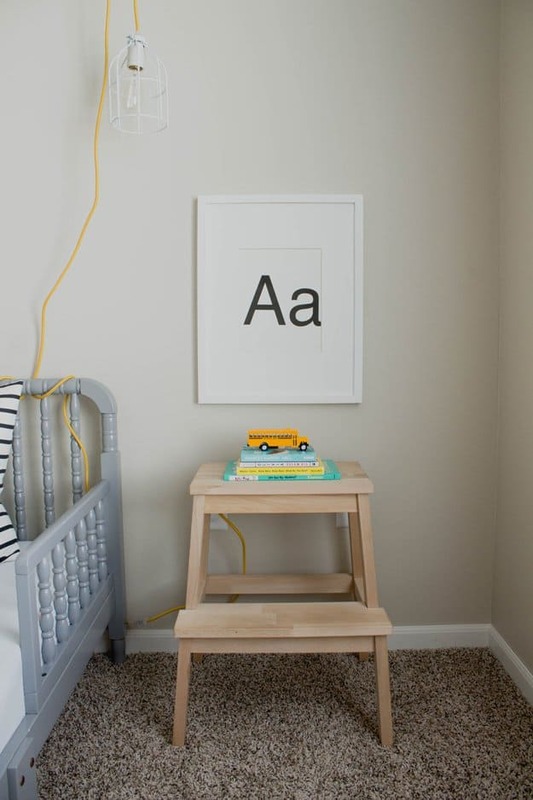 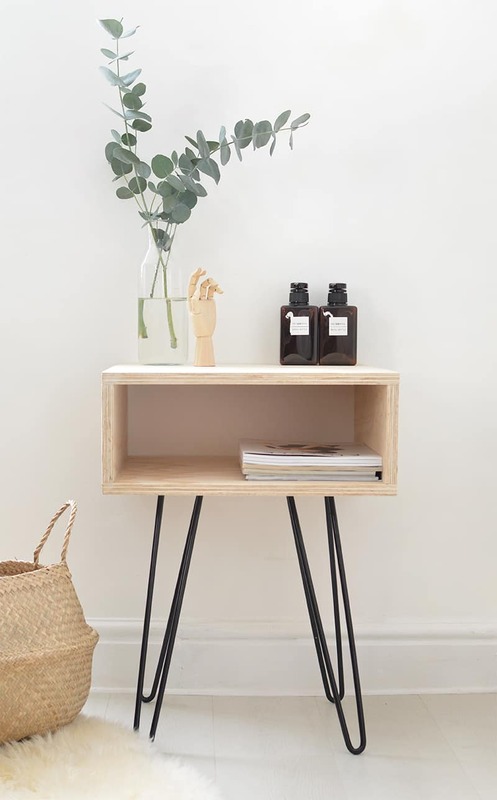 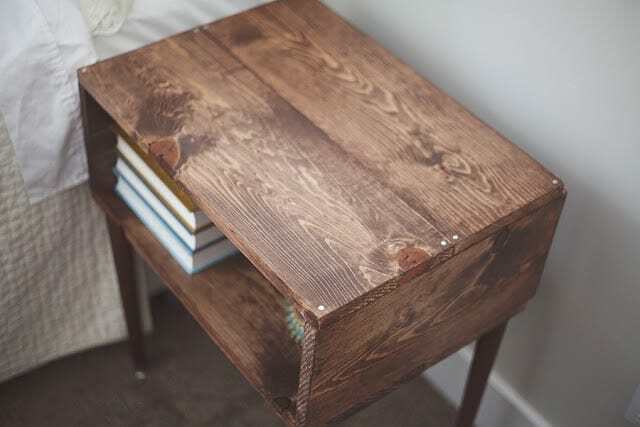 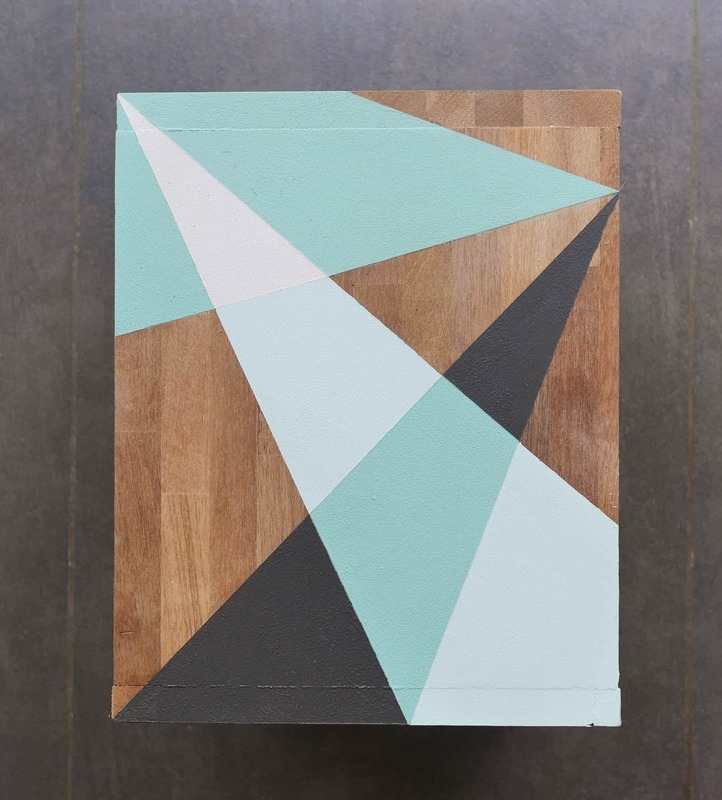 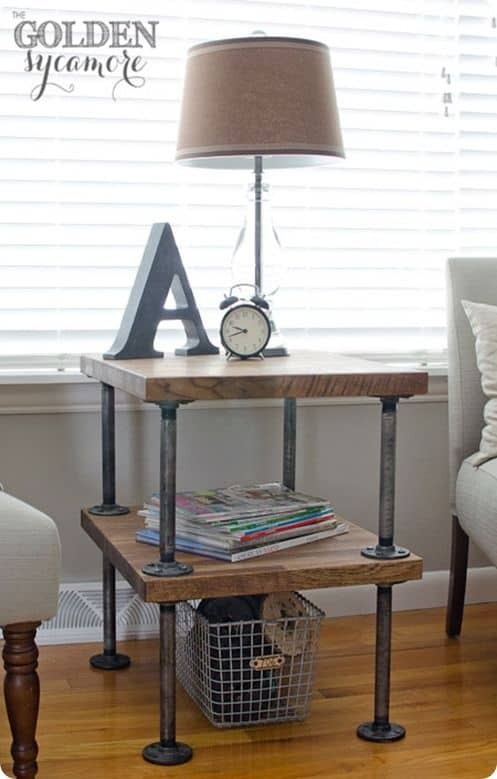 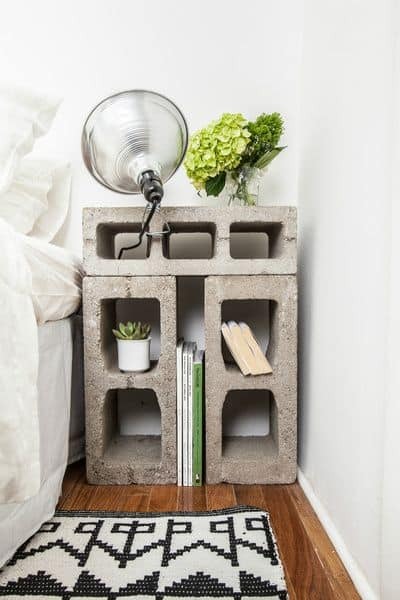 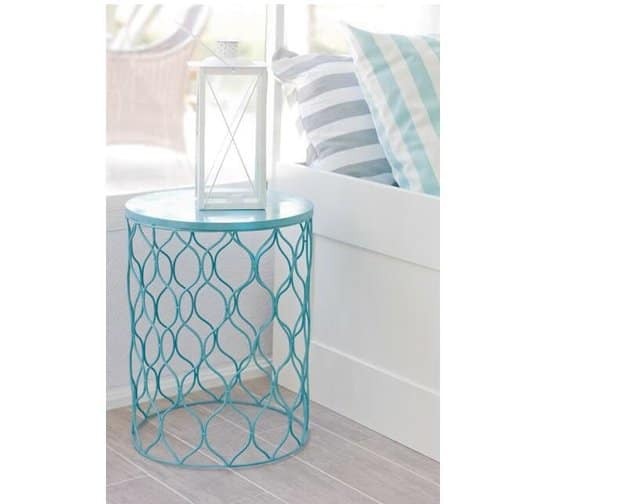 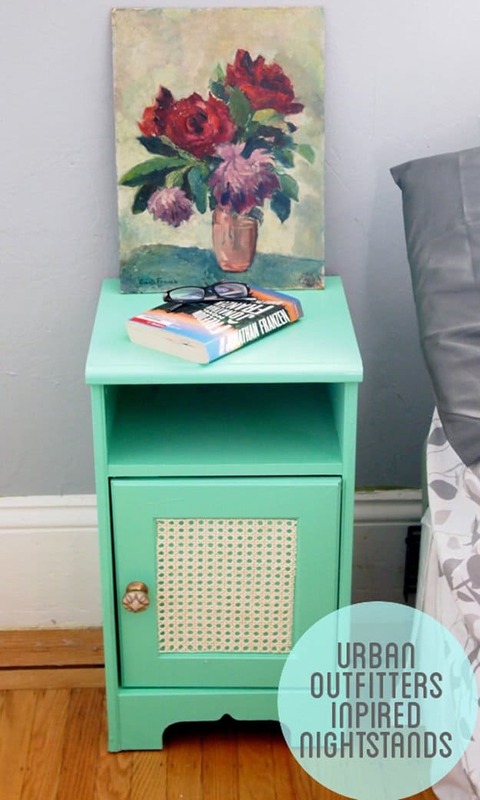 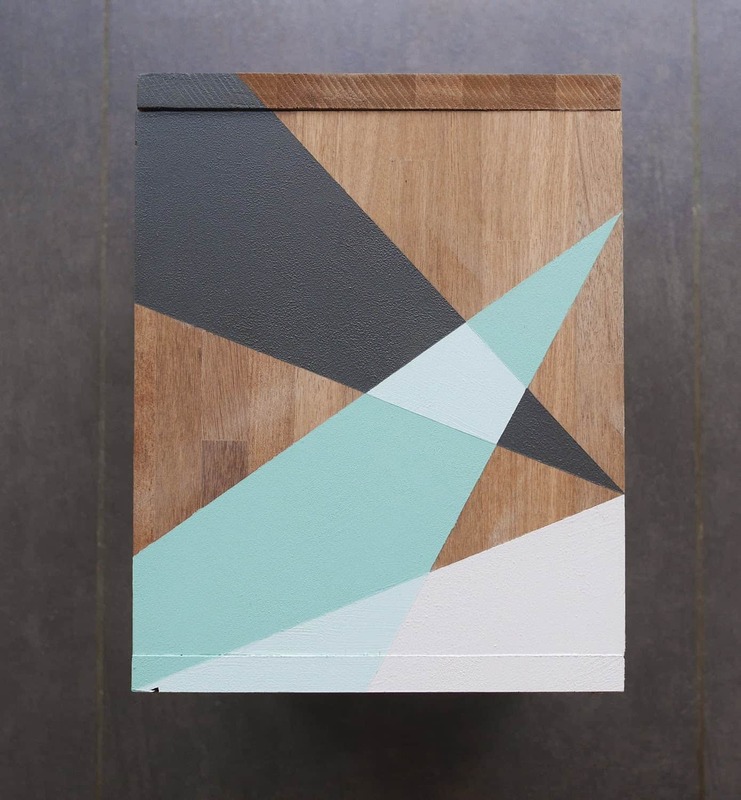 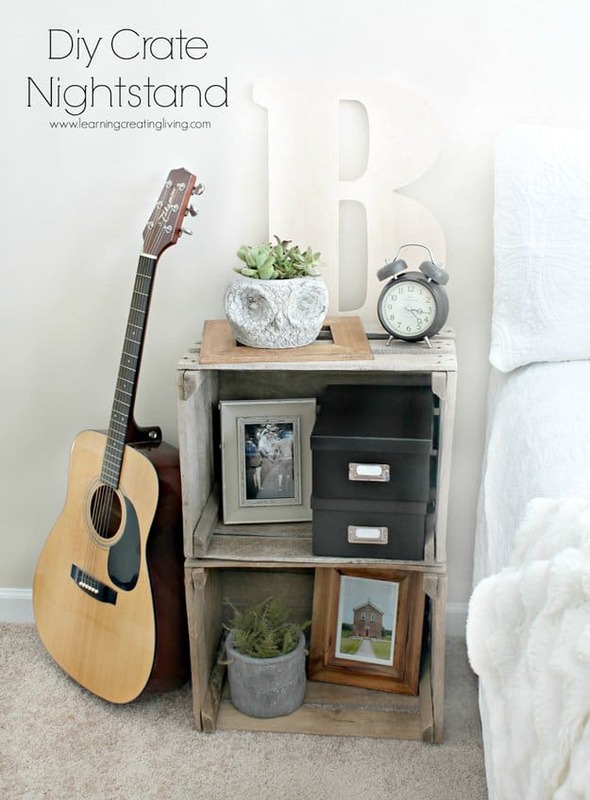 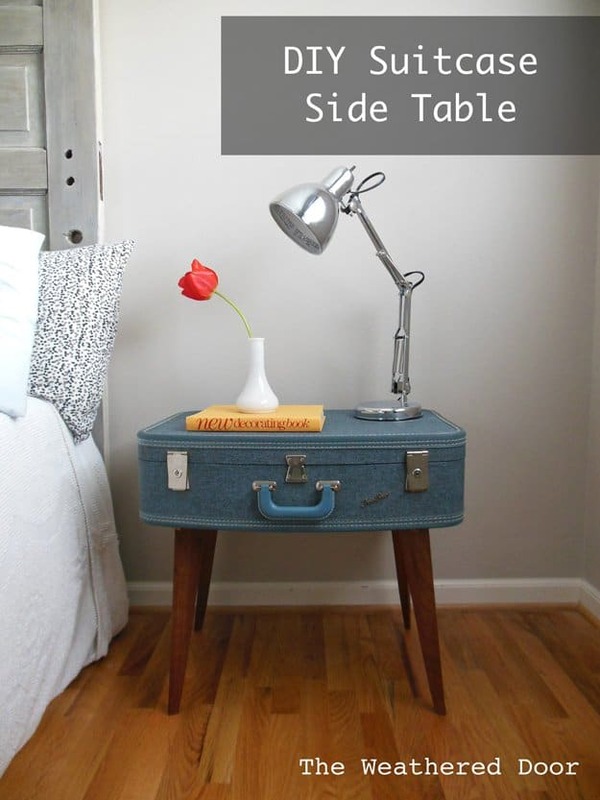 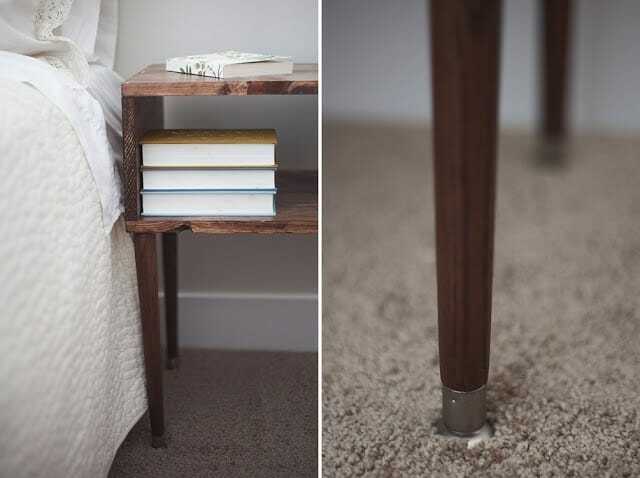 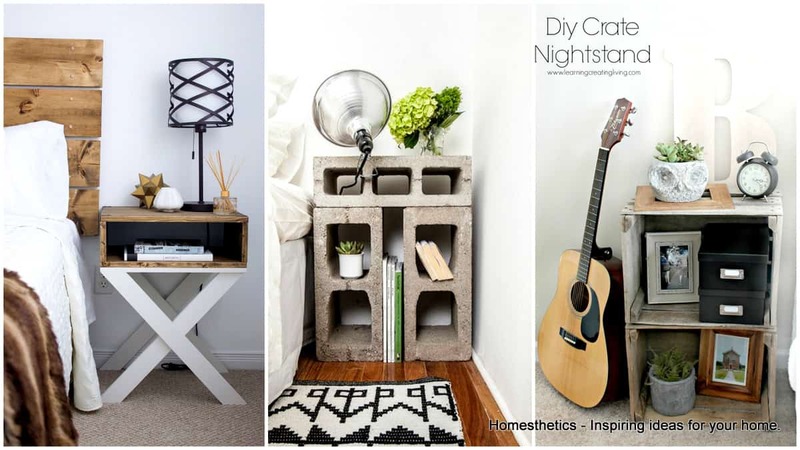 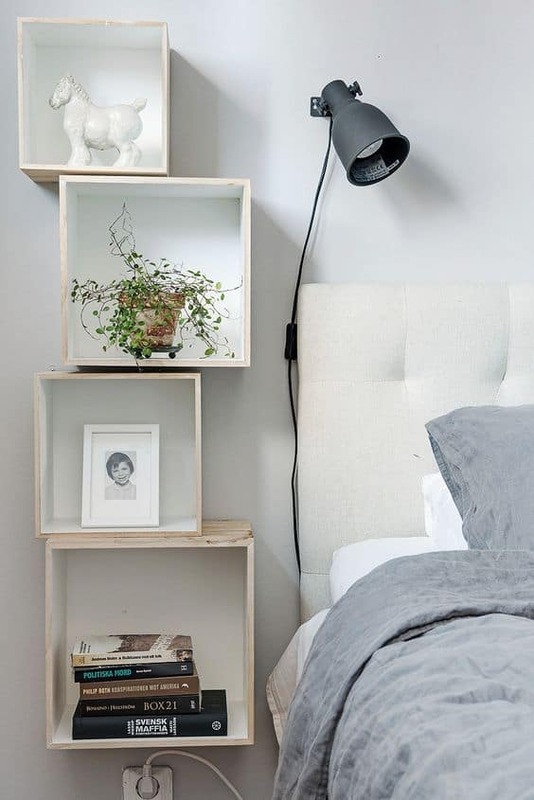 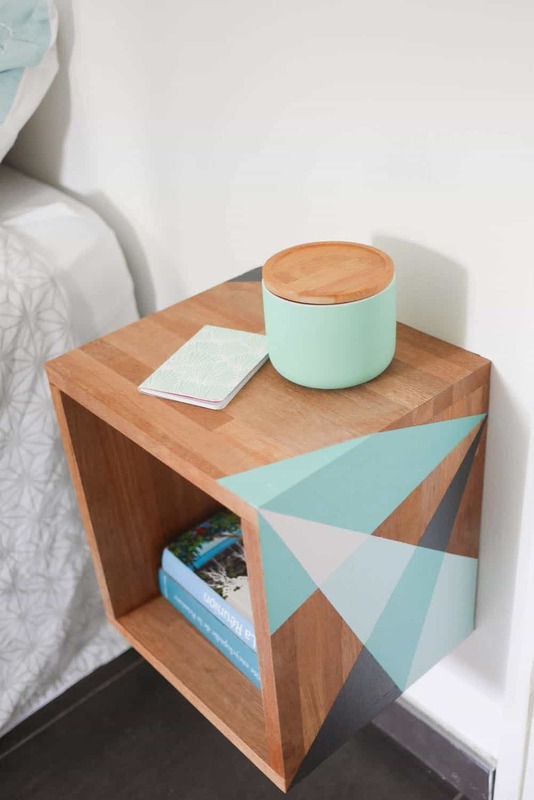 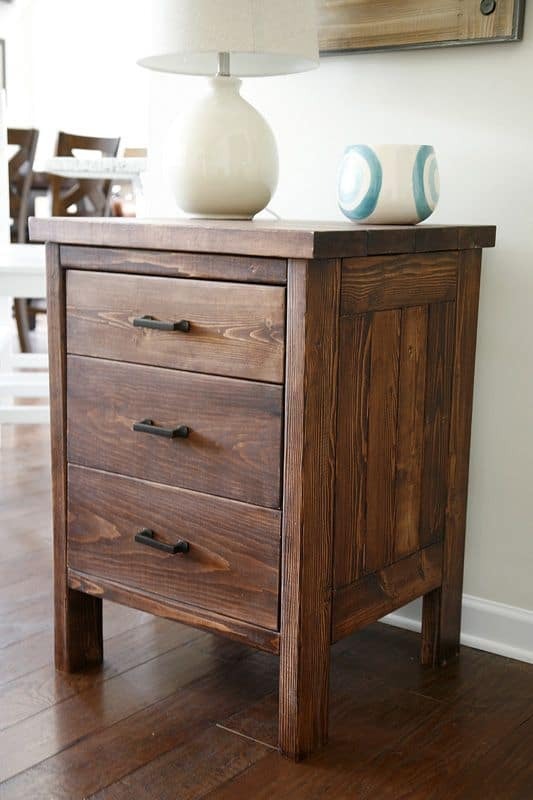 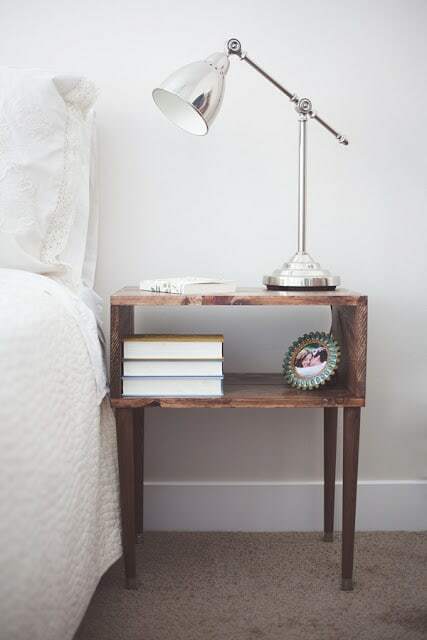 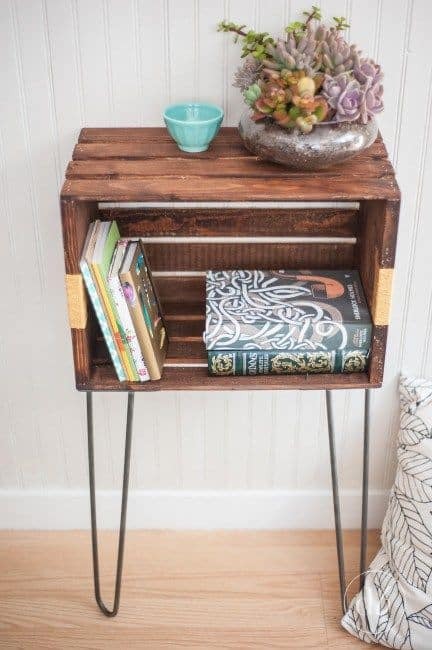 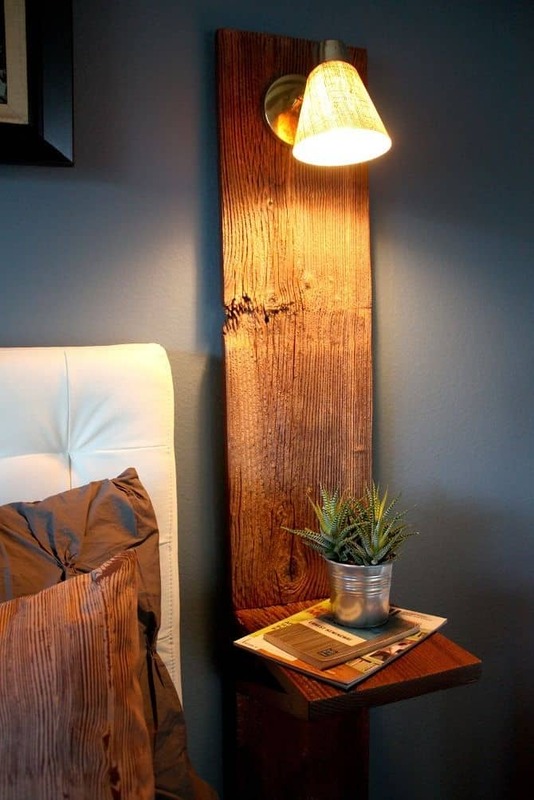 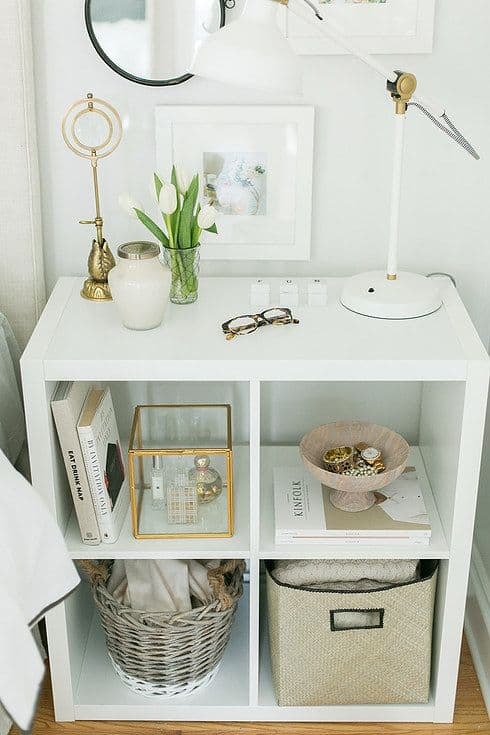 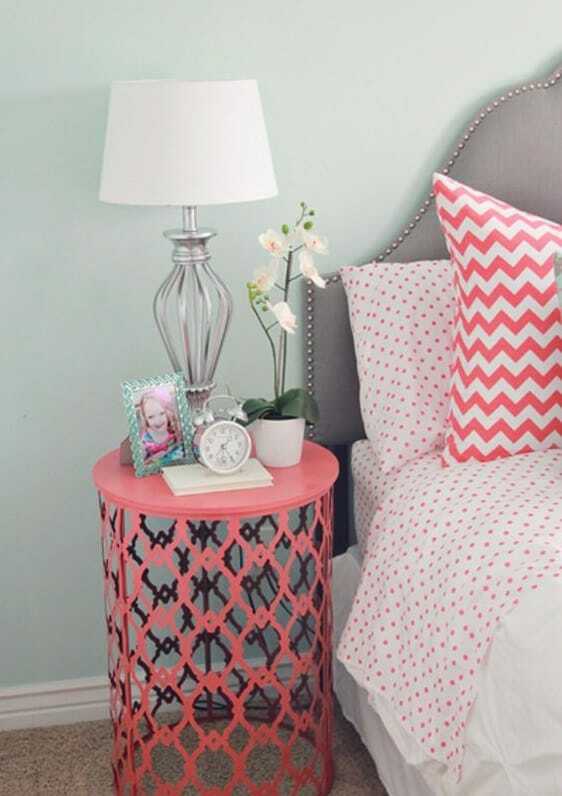 33 Simply Brilliant Cheap DIY Nightstand Ideas | Homesthetics - Inspiring ideas for your home. 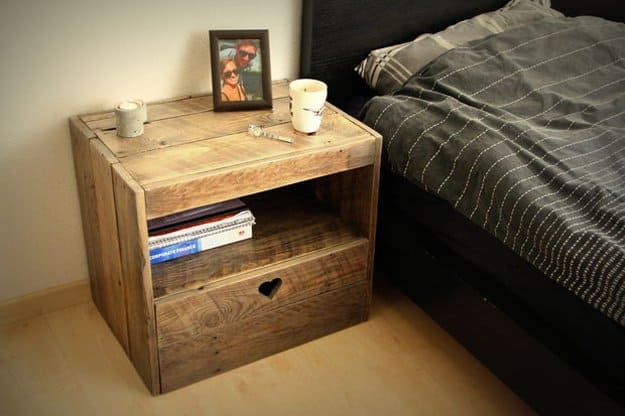 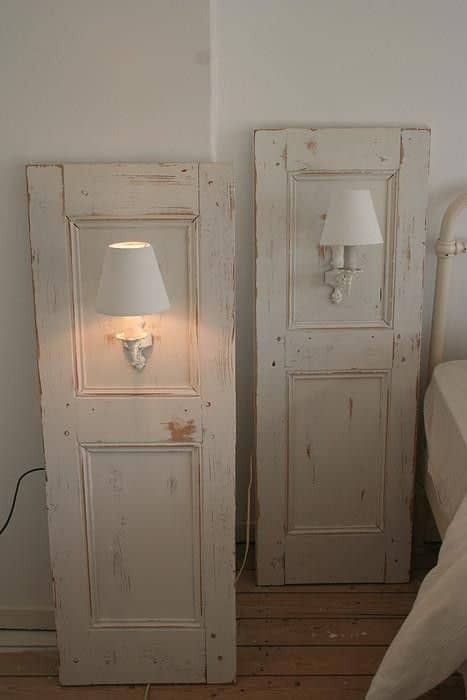 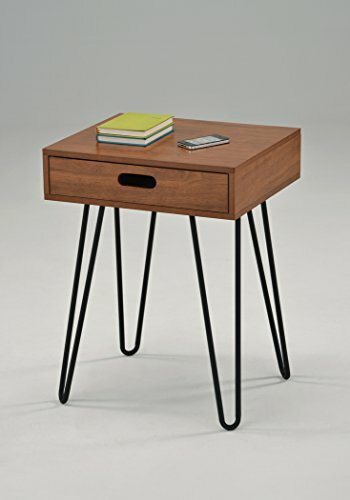 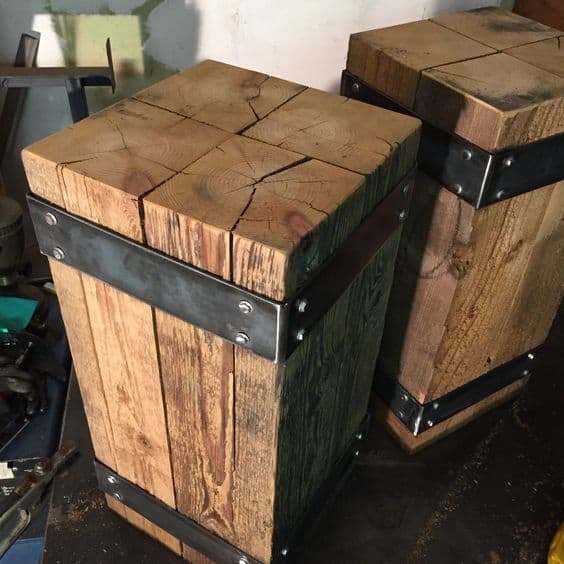 Two cratescrates are enough to shape a nightstand. 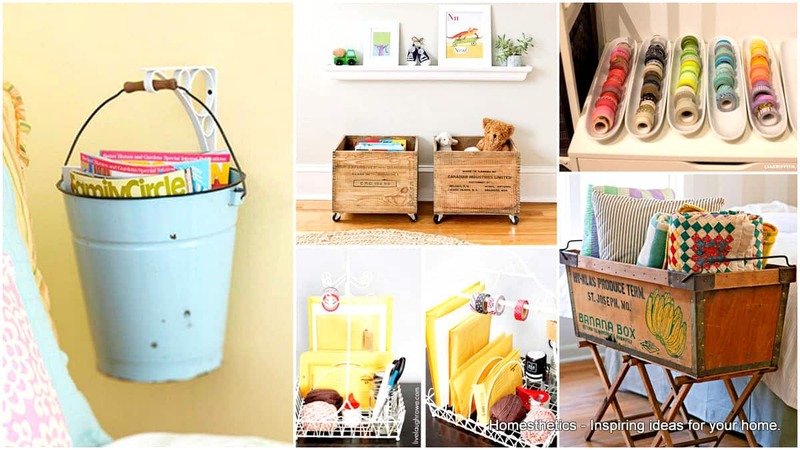 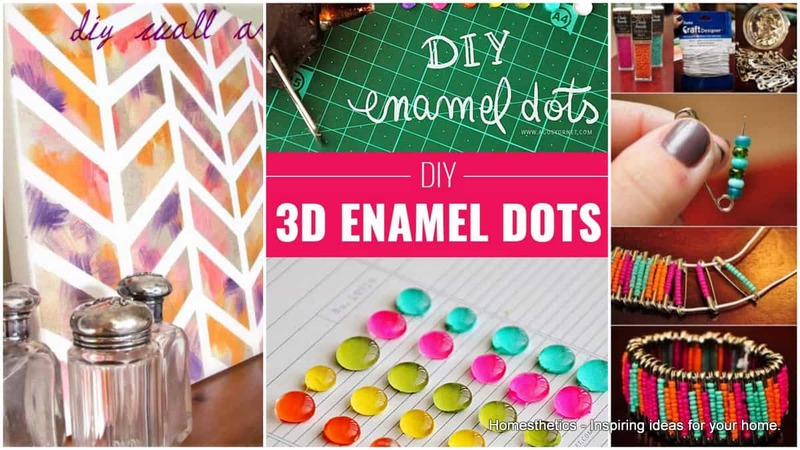 You can color them, leave them bare or create that withered look, a look very much appreciated by the DIY community.